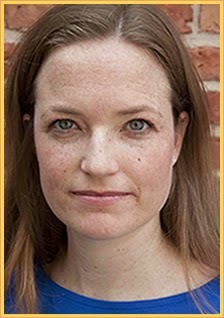 Jellyfish Reads: Book Blitz: Fan Art by Sarah Tregay + Giveaway! 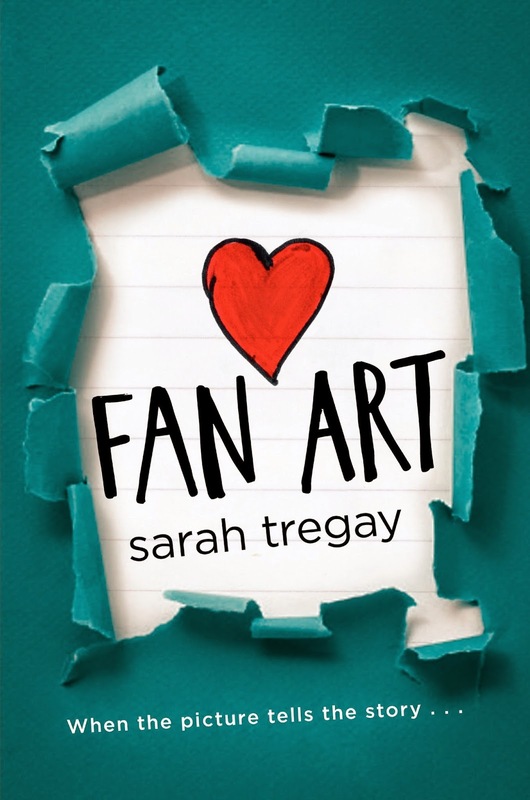 Book Blitz: Fan Art by Sarah Tregay + Giveaway! This book comes out today and I am super excited to share this excerpt with you all! This is an LGBTQ contemporary and it seems really fun and light-hearted. There's prom! And crushing on your best friend when he's apparently straight. I really want to read this; hopefully I can get my hands on a copy soon. But for my US/Canada readers, there's a giveaway at the end of this post for 2 signed ARCs of the book! Whoo!